As protesters clash with police forces in Togo’s capital Lome, the country’s parliament will convene an extraordinary session to debate a bill introducing Presidential term limits today. Opposition activists seek term limits to constrain the power of President Faure Gnassingbe, who has been in power since 2005 and whose family has ruled Togo for 50 years. Following pressure from thousands of protestors and the UN Special Envoy for West Africa and the Sahel, Gnassingbe agreed to introduce a bill limiting the presidency to two five-year terms. But opposition leaders are far from satisfied. The bill would not be applied retroactively, allowing Gnassingbe to rule until 2030, and activists are settling in to continue a series of protracted protests calling for the president’s resignation. 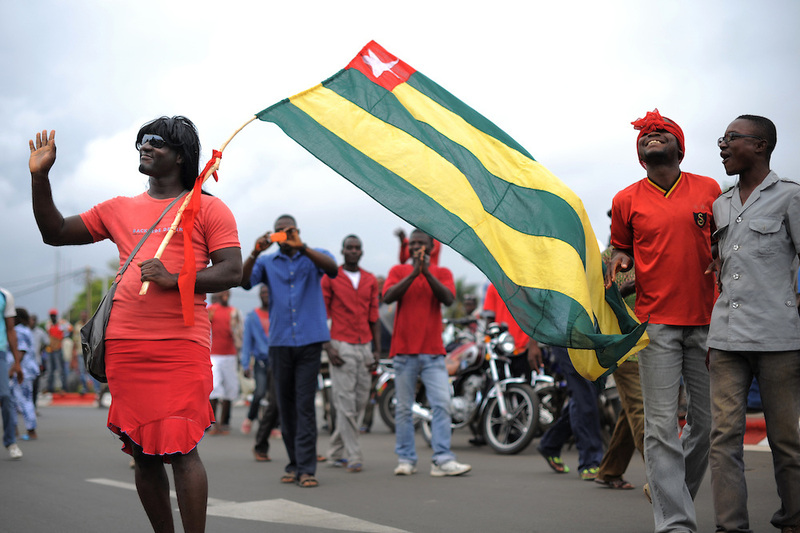 Gnassingbe’s introduction of term limits and the relatively restrained response of the security forces—similar protests in 2005 left more than 500 dead—are positive signs for gradual democratic evolution in the African nation. However, the specifics of the new legislation show that Gnassingbe doesn’t intend to give up power just yet.